When people say IoT, they are often thinking about the devices that they use in their smarthome ecosystem. People tend to overlook the other aspects of IoT, including the businesses that are involved in it. 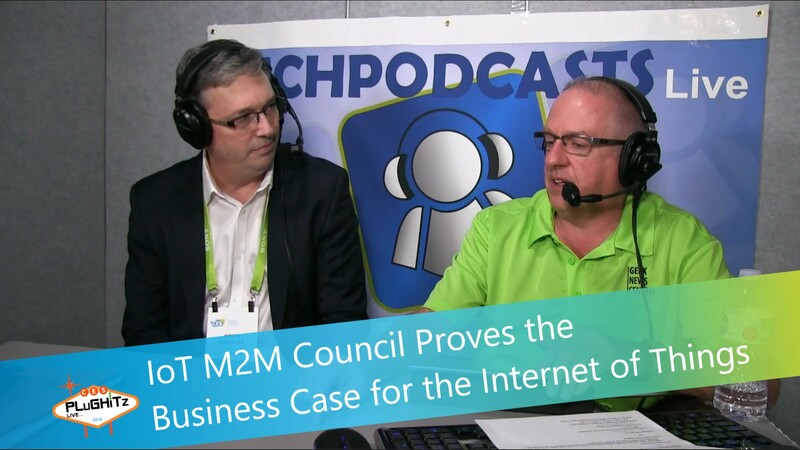 Todd spoke with Keith from the IoT M2M Council. They are a non-commercial trade association that is based in London. The association has 25,000 rank and file members in 24 markets, with 300 new members joining every week. Their mission is to prove the business case for IoT by bringing buyers and sellers together in creative ways. IoT stands for Internet of Things. M2M stands for Machine for Machine. The IoT M2M Council uses those terms interchangeably. Keith pointed out the industrial side of IoT, which has the potential to really change people's lives in regard to IoT devices. He sees system-level changes happening over time with important things that have a big impact on a person's day to day life. These changes could involve water supply, power grids, the health care sector and more.